Days can be gloomy; there are men and women who are very much alone, and many whom age or infirmity confines to their own company with which they are only too familiar. These men and women, reduced to boredom and gloom, can now fill their sad and useless hours with beauty or passion. 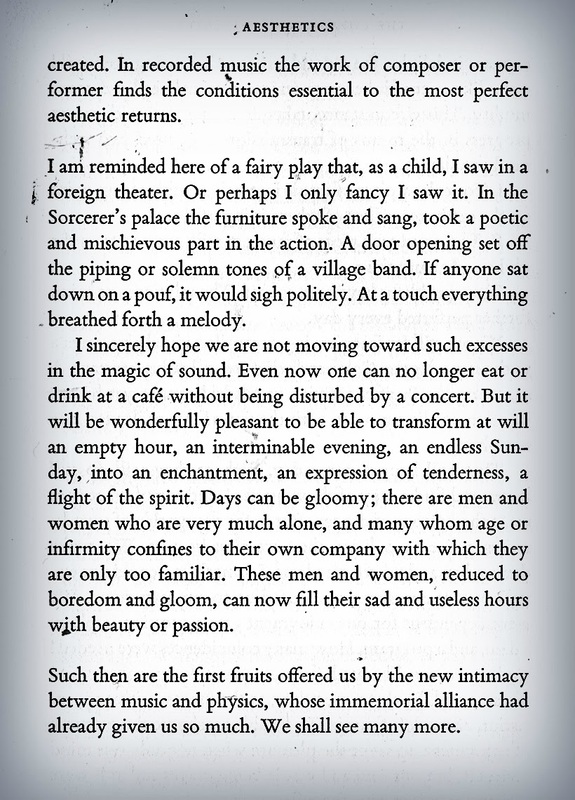 Paul Valéry in "The Conquest of Ubiquity"
O que acontece, depois da minha morte, aos dados que me tornam sempre presente na Rede? A esta pergunta podemos responder com esta frase de um eminente teórico da cultura digital, o austríaco Thomas Macho: "Morrer significa ser transformado na sua cópia". Numa semana que nos foi generosa em temas recorrentes pelo zeitgeist mediático, encontramo-nos de regresso àquele que se impõe progressivamente como tópico maior às nossas teses, autenticidade, cada vez mais árdua de precisar nos domínios que nos cruza: política, media, tecnologia, artes, filosofia existencial – ie, "punk" – sobre uma linguagem particular, a BD. 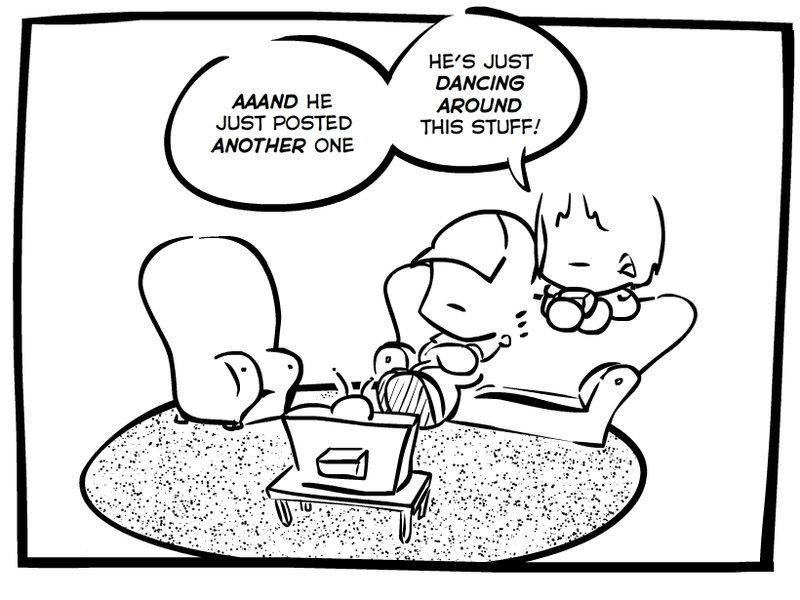 Chamamos-lhe "webcomics et punk". Terminámos a entrada anterior com um teaser e uma promessa ao regresso que hoje cumprimos, e continuamos da perturbação da indústria de crítica cultural por via do digital e gatekeepers com saudades de tempos mais simples, desenvolvendo a mesma senda por outros prenúncios tão tumultuosos como os já registados - sempre pop como se exige num estudo de cultura popular. E para vindicação de teses, iniciamos por contradizer as conclusões formadas entretanto: se a súmula do texto anterior se pode condensar num "o digital matou os gatekeepers", encetemos hostilidades com o seu contrário. In the online era, curators rule the day. A citação anterior é retirada do especial música da Vice/Noisey de início desta semana, mas para a abarcarmos na sua plenitude vemo-nos obrigados a regressar a 1928, à recuperação do "The Conquest of Ubiquity" por Paul Valéry. Mashup nosso, podem ler a totalidade clicando nas imagens. So we shall be supplied with visual- or auditory images, which will appear and disappear at a simple movement of the hand, we shall find it perfectly natural. 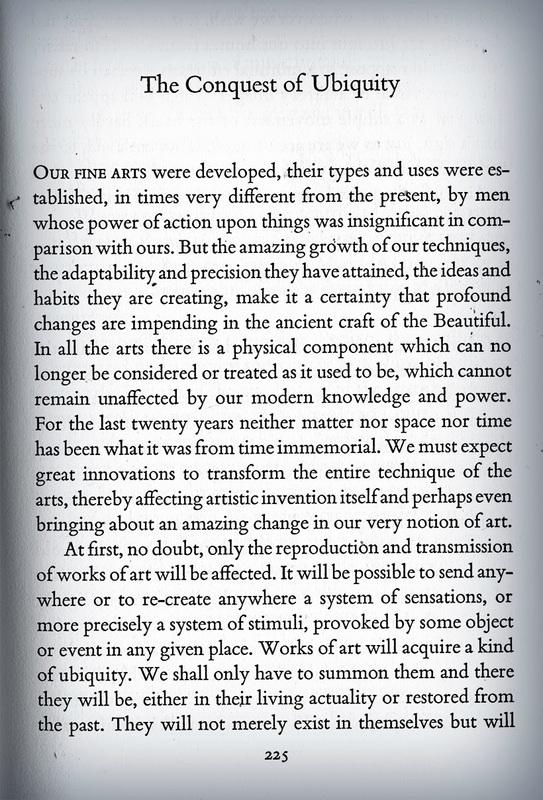 We must expect innovations to transform the entire technique of the arts thereby affecting artistic invention itself and perhaps even bringing about an amazing change in our very notion of art.Our fine arts were developed, their types and uses were established, in times very different from the present, by men whose power of action upon things was insignificant in comparison with ours. But the amazing growth of our techniques, the adaptability and precision they have attained, the ideas and habits they are creating, make it a certainty that profound changes are impending in the ancient craft of the Beautiful. In all the arts there is a physical component which cannot be considered or treated as it used to be, which cannot remain unaffected by our modern knowledge and power. At first, no doubt, only the reproduction and transmission of works of art will be affected. It will be possible to send anywhere or to re-create anywhere a system of sensations, or more precisely a system of stimuli, provoked by some object or event in any given place. Works of art will acquire a kind of ubiquity. We shall only have to summon them and there they will be, either in their living actuality or restored from the past. They will not merely exist in themselves but will exist wherever someone with a certain apparatus happens to be. A work of art will cease to be anything more than a kind of source or point of origin whose benefit will be available and quite fully so, wherever we wish. Of all the arts, music is nearest to this transposition into the modem mode. Its very nature and the place it occupies in our world mark it as the first to be transformed in its methods of transmission, reproduction, and even production. It is of all the arts the most in demand, the most involved in social existence, the closest to life. Since it directly attacks the emotional mechanism, which it plays on and maneuvers at will, it is universal in essence; it delights the ear and sets people dancing the world over; like science it becomes and international need and commodity. 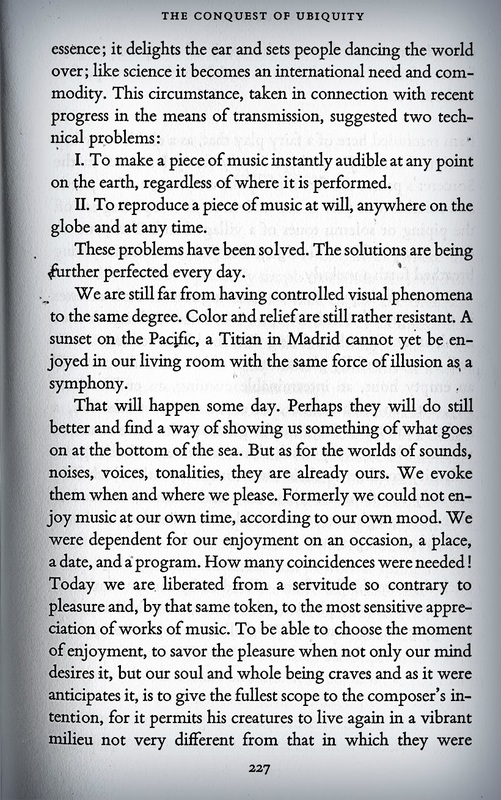 To make a piece of music instantly audible at any point on the earth, regardless of where it is performed. To reproduce a piece of music at will, anywhere on the globe and at any time. These problems have been solved. Formerly we could not enjoy music at our own time, acording to our own mood. We were dependent for our enjoyment on an occasion, a place, a date, and a program. How many coincidences were needed! Today we are liberated from a servitude so contrary to pleasure. To be able to choose the moment of enjoyment, to savor the please when not only our mind desires it, but our soul and whole being craves and as it were anticipates it, is to give the fullest scope to the composer’s intention, for it permits his creatures to live again in a vibrant milieu not very different from that in which they were created. It will be wonderfully pleasant to be able to transform at will an empty hour, an interminable evening, an endless Sunday, into an enchantment, an expression of tenderness, a flight of the spirit. 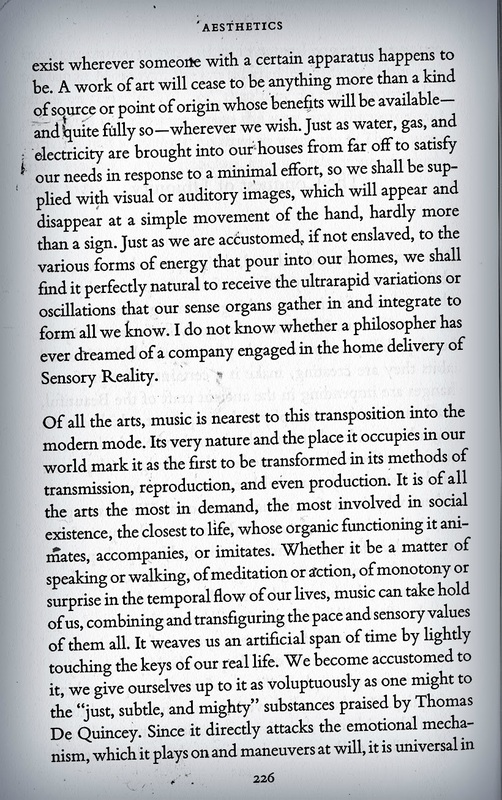 I do not know whether a philosopher has ever dreamed of a company engaged in the home delivery of Sensory Reality. This reality is particularly stark in the world of streaming music, where we no longer pay for individual albums but for access to an all-you-can-eat buffet of nearly every recording ever made. Where we once thought of music with identifiable creators as "art," and the Muzak we hear in malls and doctors' waiting rooms as generic background audio, streaming muddies that distinction. 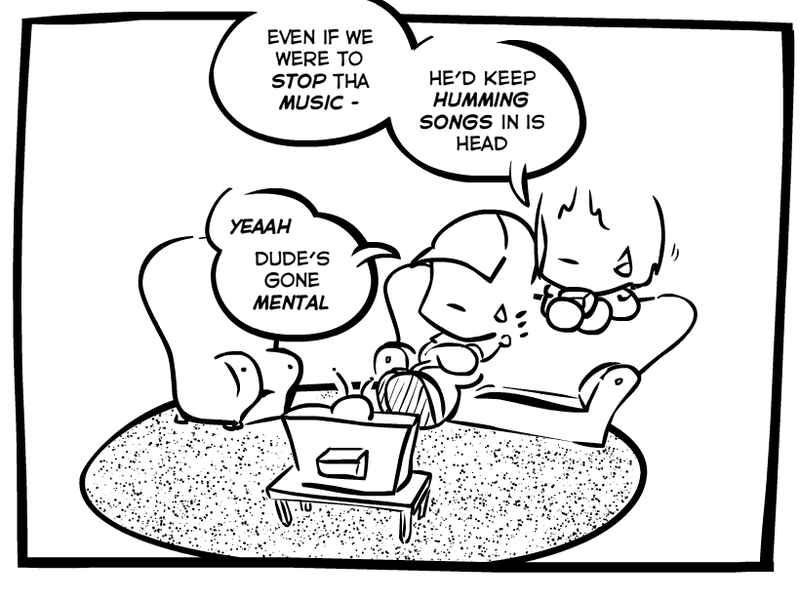 It encourages us to think of all types of music as a tool for creating "moments" that enhance our lives. 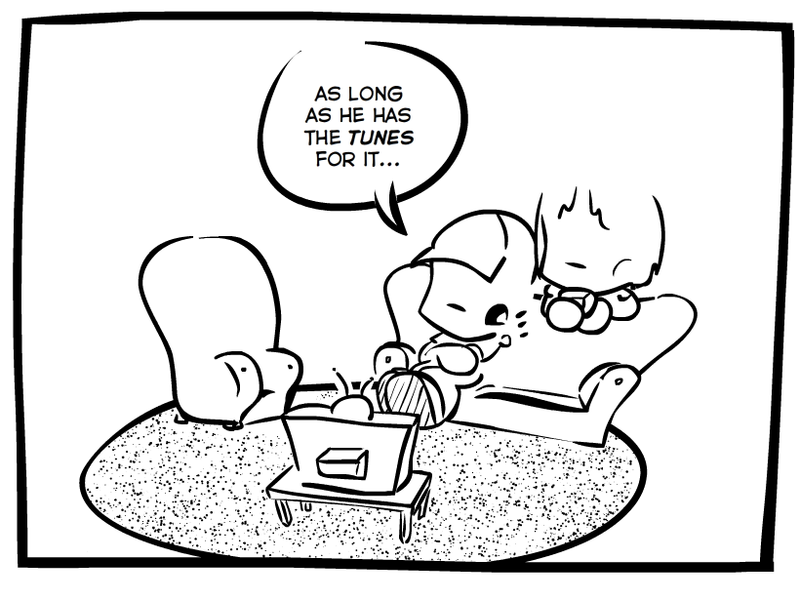 I sincerely hope we are not moving toward such excesses in the magic of sound. Even now one can no longer eat or drink at a cafe without being disturbed by a concert. If we're not careful (…) we could wake up one day to discover that musicians themselves have become obsolete: Google is currently working to adapt its neural networks to create original music, while Spotify has hired a computer scientist specializing in teaching AI to emulate popular music styles. Within a sea of musical information, the entities that hold the most power—like Spotify and Apple Music—are those with the resources to organize and control the flow of it. As these powerful curators turn music into a kind of public utility, they're upending our very understanding of what it means to be a musician. ... dos perigos do digital (in)formar a arte às nossas teses é um pequeno salto. We might end up in a world where musicians are not artists but instead "creatives," members of the nebulous class of people who produce music for juice bars and workout classes while retaining a veneer of rebellion by wearing skinny jeans and sporting at least one semi-visible tattoo. Today, artists package themselves more meticulously than ever. Success lies in mining data from Spotify plays, in curating a tasteful Instagram feed, in strategically creating moments that send Twitter into an uproar. Uma infelicidade considerando a promessa de emancipação das novas tecnologias, mas nem por um instante uma novidade da nossa era. Várias se somam onde os gostos artísticos e o seu patrocínio são duas faces da mesma moeda. A autenticidade, já o notámos antes, é toda uma outra currency. It's worth remembering that not every artist is in it to make money in the first place. Those who create from a place of passion and produce work that grapples with an increasingly confusing and alienating world won't quit doing so out of a fear that a computer program won't throw their song into someone's brunch playlist. O sentido da vida nas faixas escondidas do digital tornou-se um pouco mais difícil. Voltaremos. Update: voltámos aqui se estás com presa, mas podes seguir a navegação normal em final de página para uma lógica sequencial, na medida do possível.